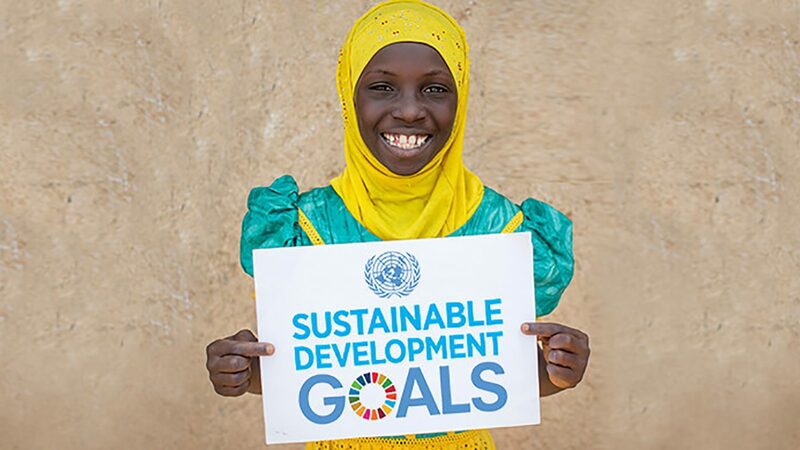 Sightsavers co-hosted and took part in a side event at the High-Level Political Forum on Sustainable Development (HLPF), held on July 10-19 at the United Nations headquarters in New York. The theme of the Forum was ‘Eradicating poverty and promoting prosperity in a changing world’. In total, 44 of the countries that have submitted themselves for voluntary national reviews (VNRs) reported to the Forum on what they are doing to make sure the SDGs are put into practice. The side event, called ‘Open, inclusive, participatory and transparent: How can voluntary national reviews support the pledge to “leave no one behind” in implementing the 2030 Agenda?’, heard representatives from governments, parliaments and civil society, including Sightsavers, arguing that along with more investment in implementing the sustainable development goals at national level, both parliamentarians and civil society need to be involved in ensuring pressure is maintained on governments to meet their commitments. The aim of the event was to discuss how different countries are keeping up the momentum of delivery and implementation of their commitments as part of the Sustainable Development Goals and the 2030 Agenda. All government ministries (beyond the SDG focal ministry) have to be involved in the VNR process. Where civil society is organised at a national level it can make a big difference, including for people with disabilities. The role of parliaments is being seen as more and more important. We need to focus on the specific rather than the general. The side event was sponsored by Sightsavers, Together 2030, Leonard Cheshire Disability, Centro de Pensamiento Estratégico Internacional (Cepei), Justice, Development and Peace Commission (JDPC Ijebu-Ode), Philippine Social Enterprise Network, Save Matabeleland, World Vision, Leading Women of Africa, CAFOD, Newcastle University and Poverty Reduction Forum Trust (PRFT). 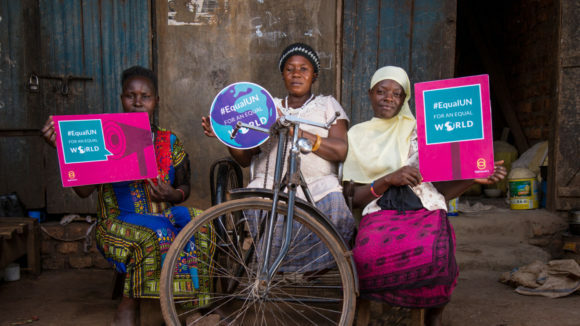 Globally, it’s recognised that people with disabilities are vulnerable to being left behind in efforts to eradicate poverty. Yet there’s still not enough progress being made. 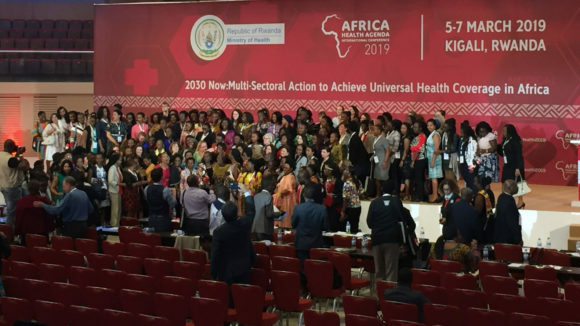 The conference, in Rwanda, brought together more than 1,500 participants from all kinds of sectors, all working on ways of ensuring better health outcomes for everyone. 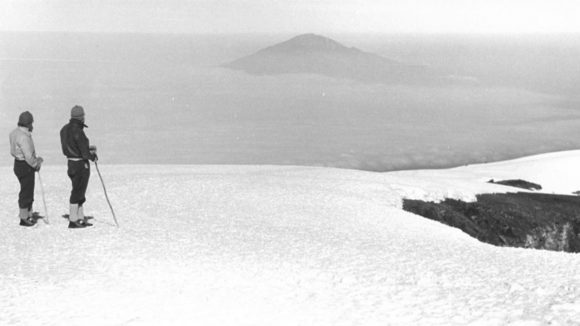 The extraordinary story of a group of men with visual impairments from Uganda, Kenya and Tanzania who climbed Mount Kilimanjaro in February 1969.